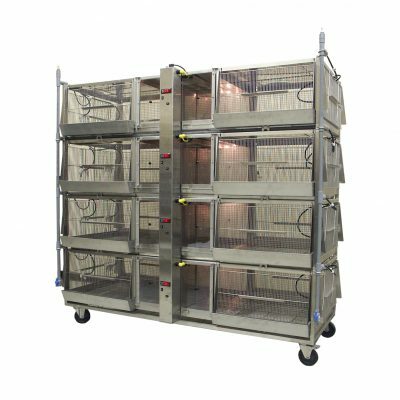 Alternative Design’s Brooding Heater Unit can heat 2 start grow units at one time. 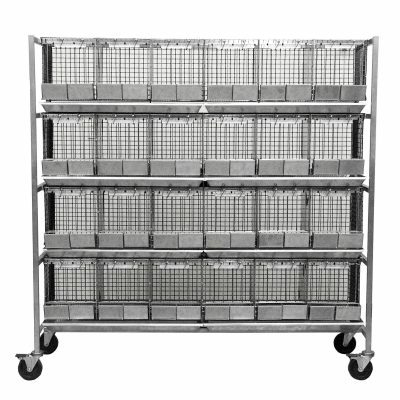 It has 110-120 volt wiring as standard. 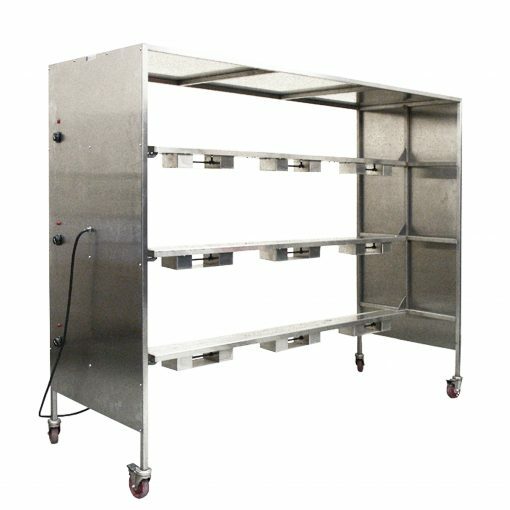 This product is constructed of all stainless steel and contains a re-circulation fan. 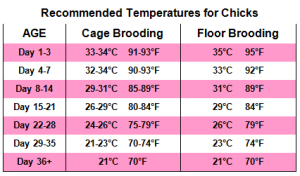 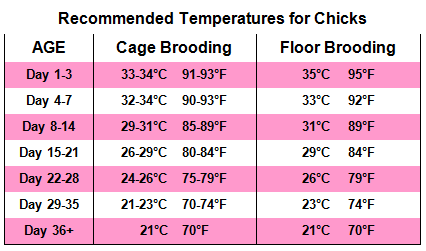 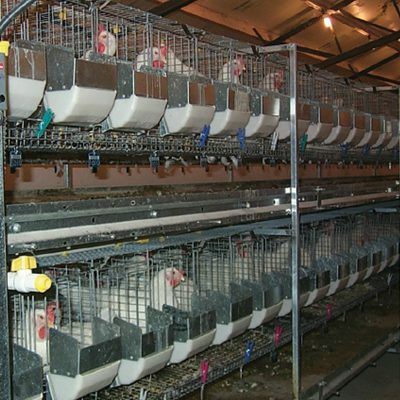 CLICK HERE for information on the brooding requirements for poultry chicks.